Two all-electric SUVs have emerged as frontrunners to win the 2019 World Car of the Year Award, and will face a conventional mid-size saloon and estate at the World Car Awards finals in New York next week. The Audi e-tron and Jaguar I-Pace EV SUVs were revealed as top three finalists at the Geneva Motor Show, alongside the Volvo S60 and V60 range. Being ranked as a finalist continued a dream 24 hours for Jaguar: also at Geneva, the I-Pace was awarded the European Car of the Year prize, just weeks after winning the UK Car of the Year gong. Now, attention turns to the 2019 New York International Auto Show (NYIAS), and the World Car Awards ceremony. More than 80 World Car Awards jurors have voted for the 2019 gongs, and it’s not just the overall World Car of the Year prize that’s up for grabs. There are five other categories, with a diverse mix of contenders. The World Performance Car of the Year, for example, is a clash of the titans – the Aston Martin Vanquish vs the McLaren 720S, with the Mercedes-AMG GT 4-door offering a more practical alternative. Contrasting with those beasts are the World Green Car finalists: that electric Audi e-tron, Hyundai Nexo fuel cell and, yes, the electric Jaguar I-Pace. Audi stars again in the World Luxury Car award – twice. The Audi A7 Sportback and Audi Q8 now battle it out with the BMW 8 Series Coupe. Surprisingly, the 8 Series is the only BMW finalist in the 2019 awards. A diverse trio make up World Urban Car 2019: the Hyundai AH2 and Sentro take on the Kia Soul and Suzuki Jimny: the diminutive Suzuki is placed thanks to its availability in Japan as a small, economical ‘kei car’: European models boast larger engines and wheelarch extensions. The final prize is the World Car Design of the Year. Judged by an expert panel of car designers and critics, the Jaguar I-Pace once again makes the shortlist… along with the Suzuki Jimny and Volvo XC40. 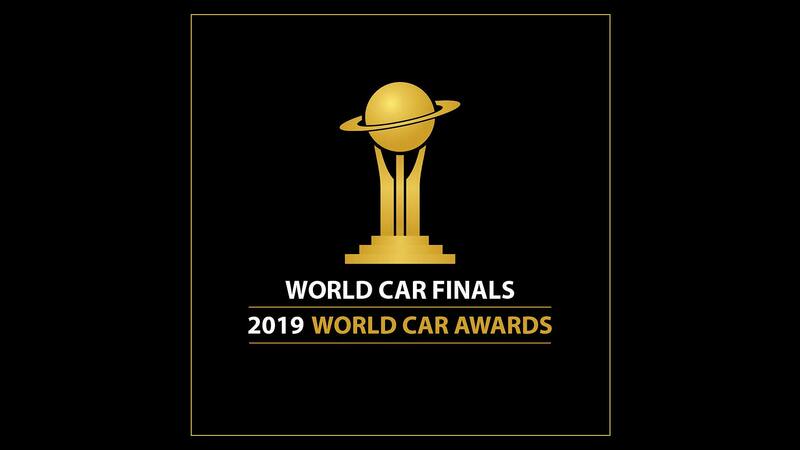 Attention now shifts to the New York International Auto Show on April 17, when the winners in each category and the overall World Car of the Year 2019 will be announced. 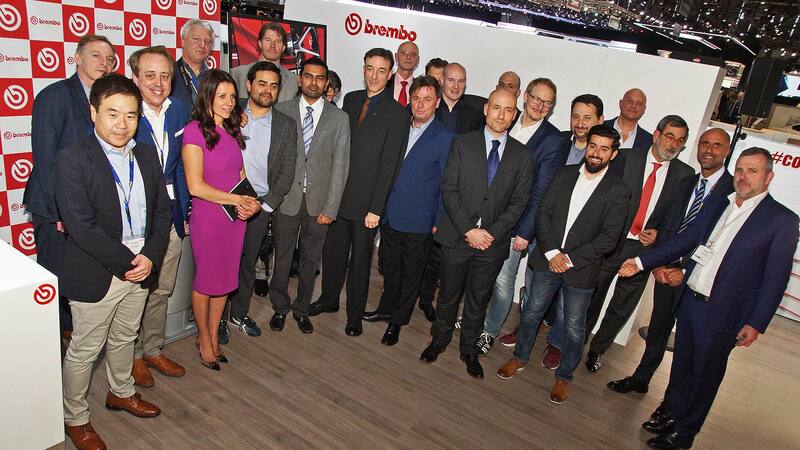 For manufacturers, scooping a World Car Award is a big prize: the awards is, for the sixth year running, the world’s biggest automotive awards initiative in terms of media reach.